Personal trainers and members, lend us your ears. There's a new cooking technique on the block and trust us, you will want to learn about it! As you all know, the best way to loose weight and live a healthier lifestyle is through exercise, and good-filling food. There are many ways of meal preparation: grill, boil, bake, and broil our food. However, the longer you cook your proteins and veggies, you loose out on vitamins and nutrients your body needs to heal and replenish. 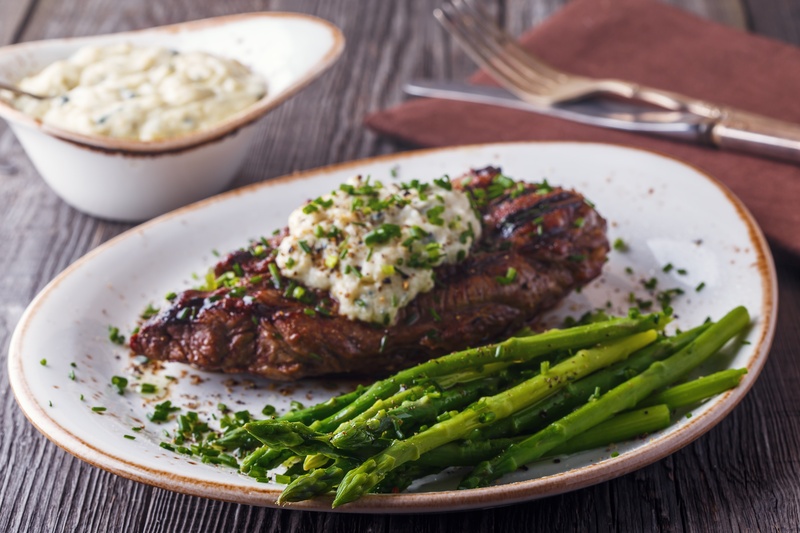 Continue reading below for a healthy steak recipe that will cut down on meal-prep time and decrease the amount of nutrients lost using other cooking methods. Enjoy! Add a sprinkle of salt, pepper and garlic powder. Place steaks in a vacuum bag or freezer zip lock bag and add them to your Sous-Vide water bath for 2 hours. Set temperature at 129 degrees for medium rare, 133 degrees for medium, 140 degrees medium for well or 147 degrees for well done. After steaks are finished cooking, place in a ripping hot skillet and sear for 1 minute per side and serve!